This category includes non-members and RIDS members who haven't paid their 2014-15 dues. Membership dues have been paid for 2014-2015 membership year. 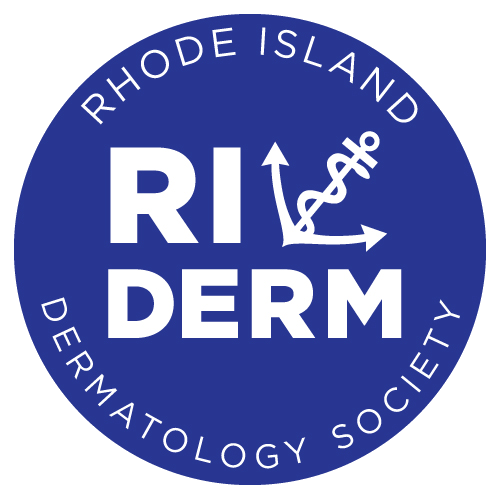 We would like to invite you to the RIDS 2014 Spring & Sushi Event that is being held at Jacky’s Waterplace Restaurant in Providence on Thursday, April 10th from 6:00-8:00pm. The cost for this event is $30 for guests (free for residents and paid 2014-2015 RIDS members). This event will include time to socialize with fellow RIDS members while being served appetizers and drinks. Please email RIDermSociety@gmail.com with your RSVP or with any questions you might have. We look forward to seeing you on the 10th at Jacky’s!